LOS ANGELES (June 3, 2013) — The Association of Sites Advocating Child Protection (ASACP) is happy to announce that CherryPimps has become its newest corporate sponsor. According to the company, since 2006 CherryPimps has carved out a solid niche of loyal webmasters and loyal members by offering a quality product with regular updates, backed by ethical practices; and is proud to sponsor ASACP in an effort to help it continue its good work to keep the adult industry clean and accountable, in the best interests of children worldwide. 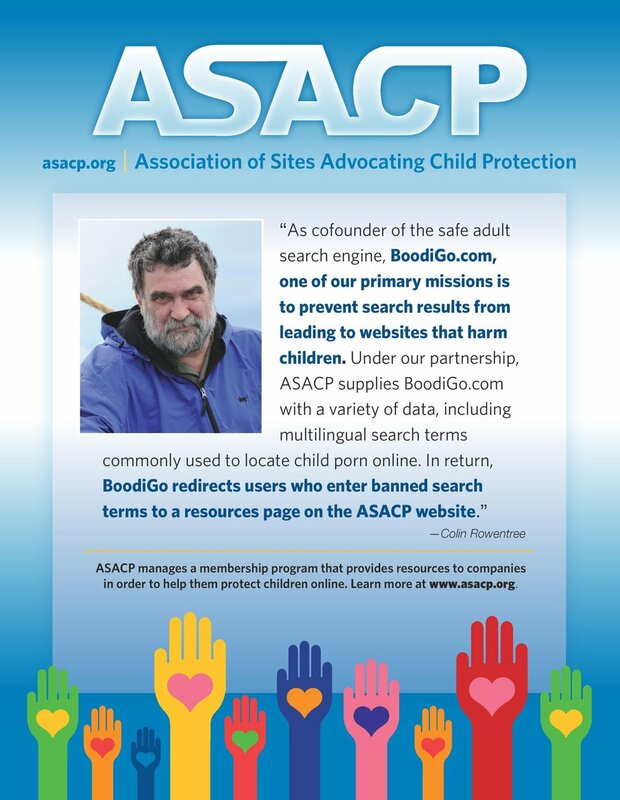 ASACP encourages proactive accountability by offering digital media companies a formal Code of Ethics and market segment-specific Best Practices, along with tools including the Restricted To Adults (RTA) website label, preventing minors from accessing adult materials.